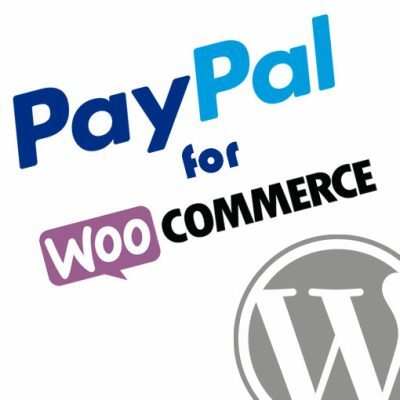 Offers for WooCommerce provides flexibility with product pricing and adds the power of negotiation to your WooCommerce website. Users can submit an offer and you can accept, decline, or counter the offer. Any time you have accepted or countered an offer the potential buyer will be given an email with a link to purchase the product(s) at the negotiated price. If you need help installing the plugin you may want to review our Install Guide prior to reading this user guide. Offers for WooCommerce works with all product types with the exception of ‘External/Affiliate’ products. The offer button will also not be displayed for free (items with a 0.00 price) products. 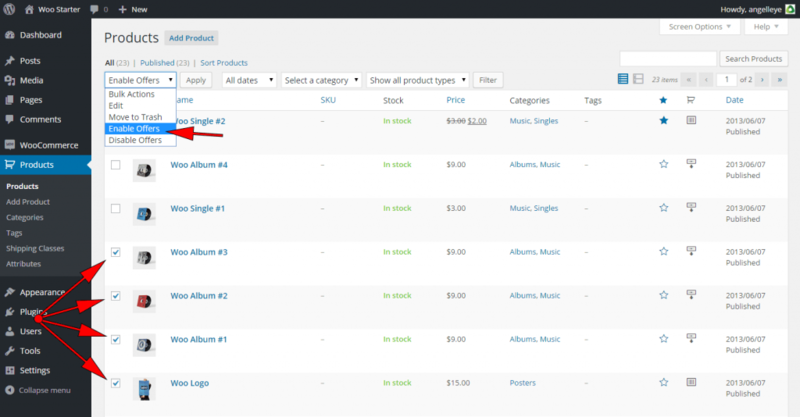 In your WordPress admin panel go to Products and find the product you would like to adjust. Click to edit. From within the offers tab on the left side of the screen, click the check box to Enable Offers. Save your changes by clicking the Update button. 2. Check the box to Enable Offers for this product. 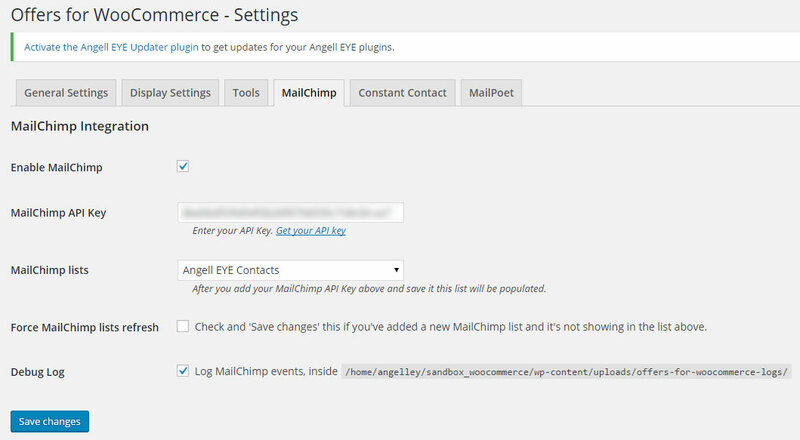 In your WordPress admin panel click on the Products tab on the left. Check the box for each product you would like to adjust. Select the desired action from the “Bulk Actions” drop-down selection box. 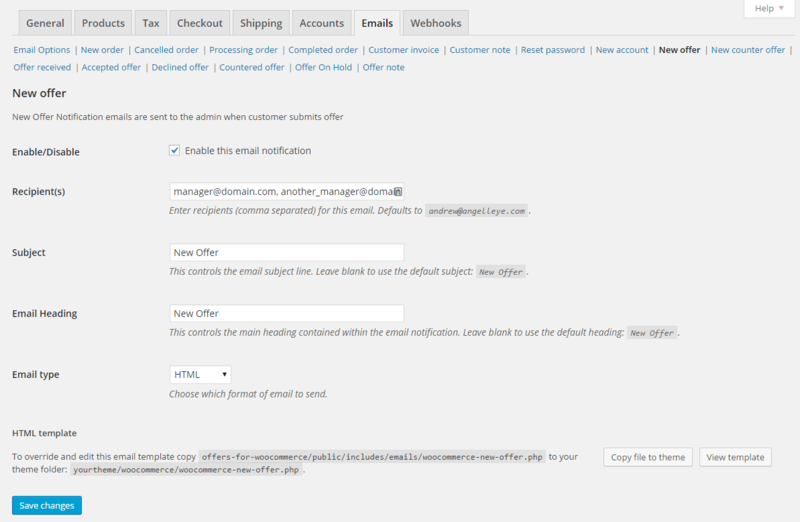 Easily enable / disable offers for multiple products from the Product list page in WordPress. 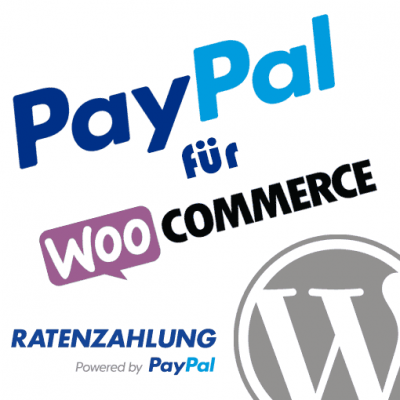 From the WordPress admin panel, go to WooCommerce -> Offers. You may use the action links provided to accept, decline, or submit a counter-offer. You may easily browse your offer history using the filter links at the top which will display only Pending, Accepted, Countered, Expired, Completed, or Declined offers. To view more details for an individual offer you can click on the email address for the offer. The offer details page provides a complete overview of the information provided for the offer. 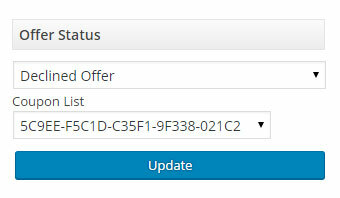 From here you can adjust offer pricing and QTY values, adjust the status of the offer, add notes, and more. 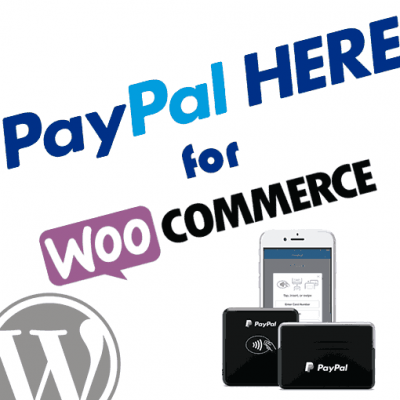 Product Details – This section provides details about the product that the offer is for, the regular price set in WooCommerce for the product, and any stock information that may be available for the product. Buyer Details – This section provides details about the potential buyer including their name and contact information. Original Offer – This section provides details about the original offer including the original quantity and price per unit offered. Counter Offer – This section provides the current quantity and price per unit. If the offer was simply accepted this will match the Original Offer details. If you have submitted a counter-offer this will be reflected accordingly here. Offer Note to Buyer – Add a note here when updating the status of the offer to have the note included with the offer email the potential buyer will receive. You can use this to explain to the buyer why you may have accepted, countered, or declined their original offer. 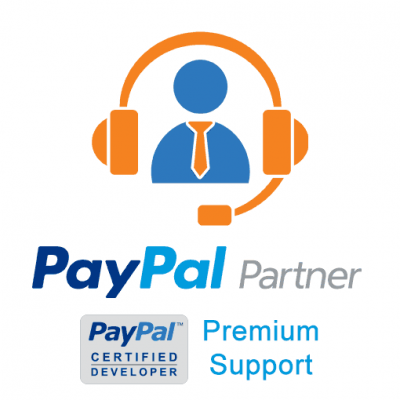 Offer Status – This section allows you to set whether or not you are accepting, declining, or countering the offer. You may also set additional options here like a “final offer” or an expiration date for the offer. Offer Activity Log – This section is a running history of the offer details. Any status updates, notes, etc. will be included here for your review. Add Offer Note – This section can be used to add an additional note to the offer without updating the status of the offer. 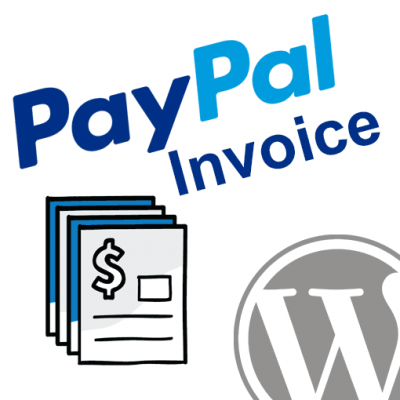 This is typically used for internal notes that only you will see, however, there is an option to email the note to the buyer. You may wish to decline a particular offer, but including a coupon code in your declined offer email to the buyer may entice them to go ahead and make the purchase using that coupon. When you choose “Declined Offer” for the Offer Status the Coupon List drop down box will appear with all of your currently active coupons codes listed. 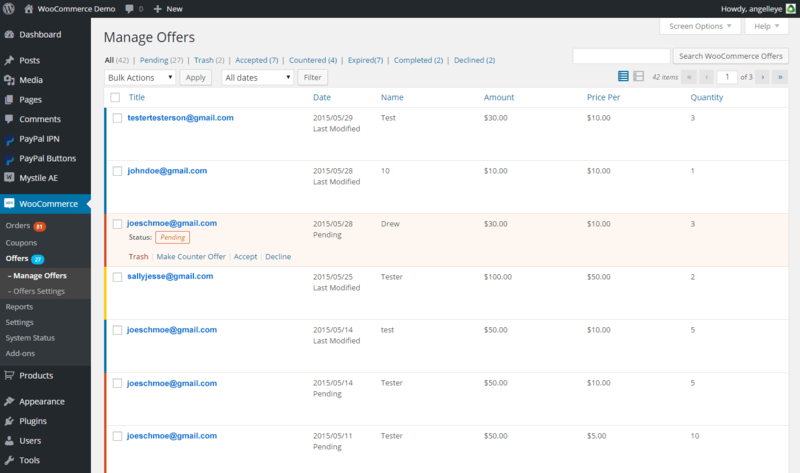 Select any coupon code to have it included with the declined offer email notification the buyer receives. 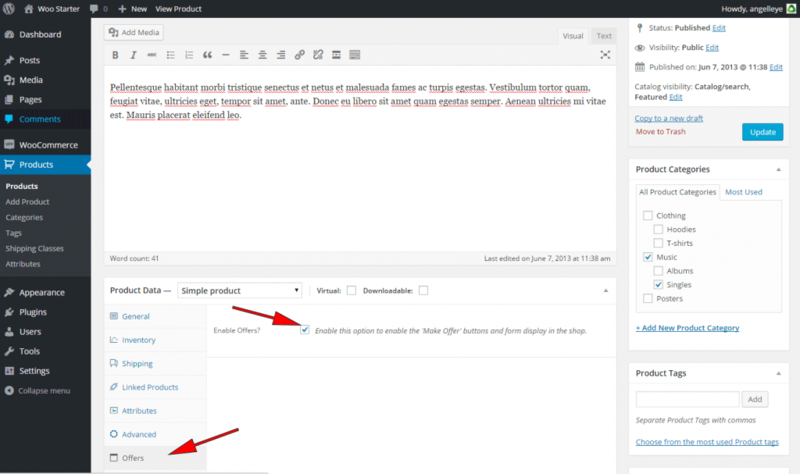 From the WordPress admin panel, go to Products, and then enter the edit screen for the product you would like to adjust. Click on the Offers tab to view the offer options for the product. Check the box(es) to enable the Auto-Accept and/or Auto-Decline feature(s). Enter the percentage values for auto-accepting / auto-declining offers in relation to the original price. 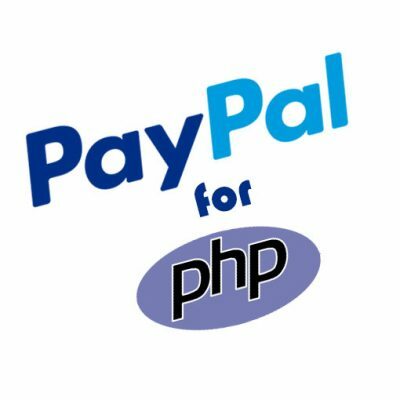 This sample will automatically accept any offer that is at least 80% of the original price, and will automatically decline any offer that is 50% or less than the original price. If you would like to adjust the auto-accept / auto-decline settings on multiple products at once, go to Settings -> Offers for WooCommerce -> Tools. Here you will find the bulk edit tool for updating the auto-accept / auto-decline features. 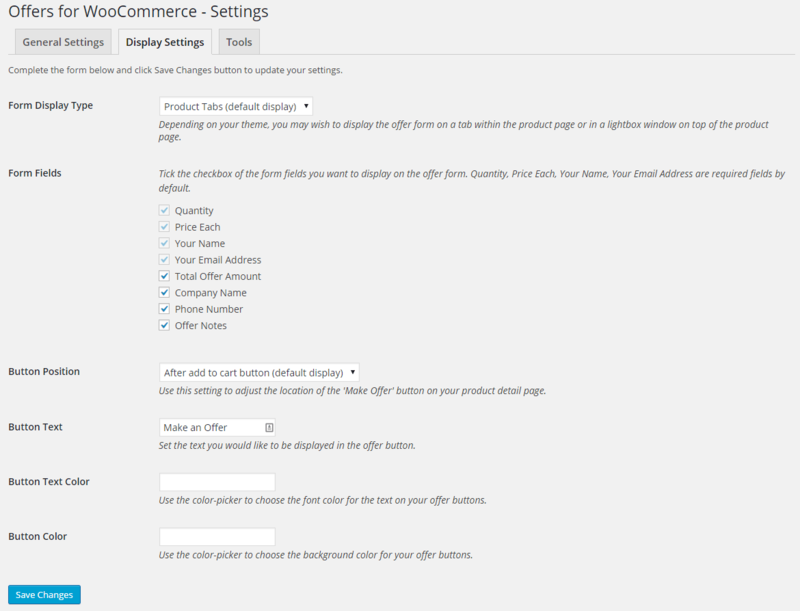 From the WordPress admin panel, go to Settings -> Offers for WooCommerce. Check the boxes to enable the options you would like. Click Save Changes to submit your changes. Adjust the options to suit your needs. Click on the tab for the newsletter management tool that you will be using. Enter your API credentials for the newsletter management tool (if applicable) and check he box to enable the feature. 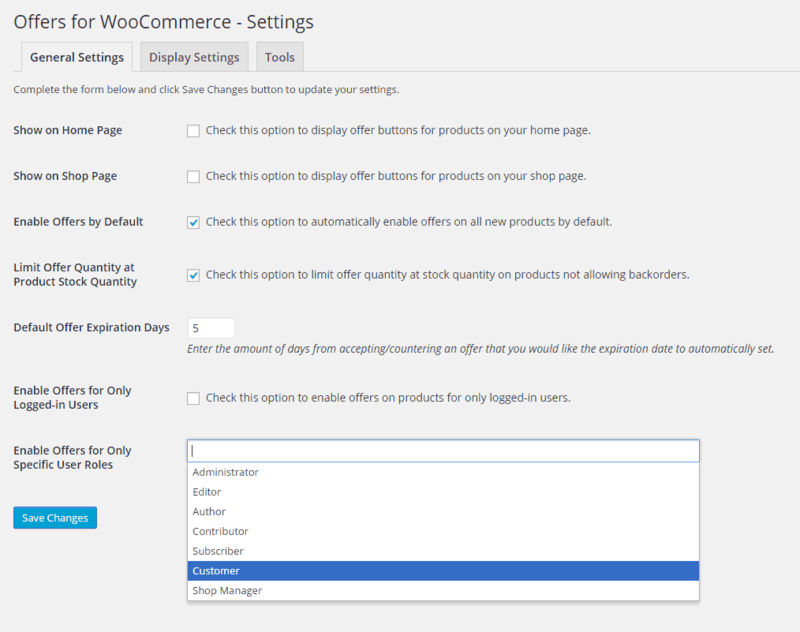 From the WordPress admin panel, go to WooCommerce -> Settings. Click on the Emails tab. Here you will see links for New offer, New counter offer, Offer received, Accepted offer, Declined offer, Countered offer, Offer on Hold, and Offer note. Click any of these to adjust the settings for that particular email. Adjust the options to suit your needs and then click Save changes to update the settings. Choose Enable Offers or Disable Offers from the Action drop-down list. From the Target drop-down option, choose All Products, Featured Products, or use the Where option to define filters for which product(s) should be enabled/disabled. If you chose “Where” in Step 4, then you’ll choose the filter option and enter your filter value. In this sample screenshot we are enabling offers for all products where the price is greater than 99.99. See our Developer Hooks Guide for details on hooks that you can use to extend/customize the plugin. It should be working based on the currency set in WooCommerce. Are you seeing otherwise?